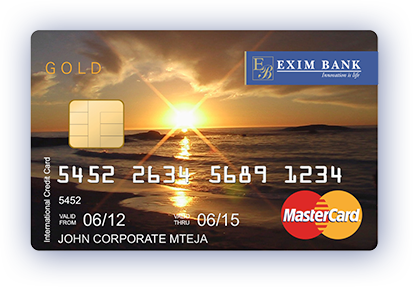 Get more out of life with a debit card that's loaded with the benefits you need. 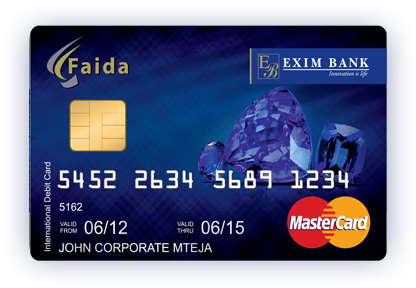 This was the first internationally valid Debit MasterCard issued in Tanzania, Faida is packed with features and benefits designed to add value to your life. 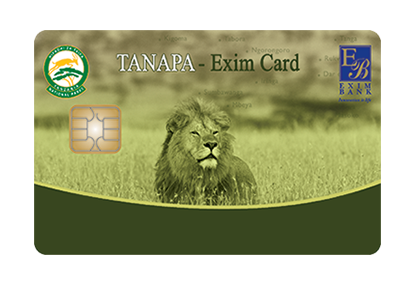 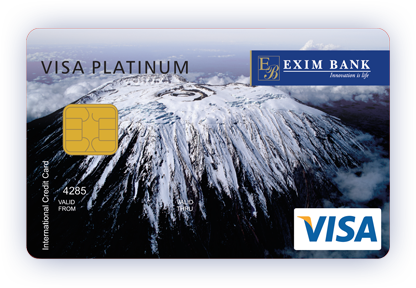 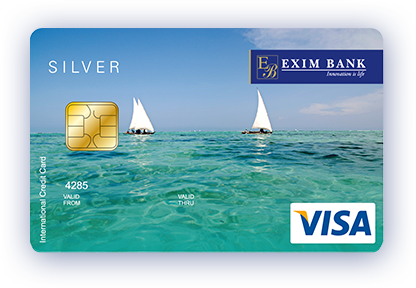 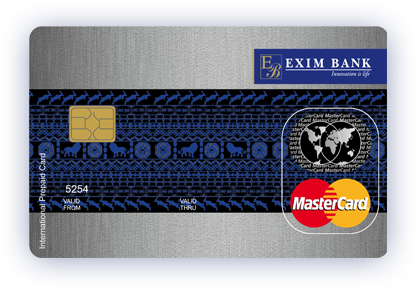 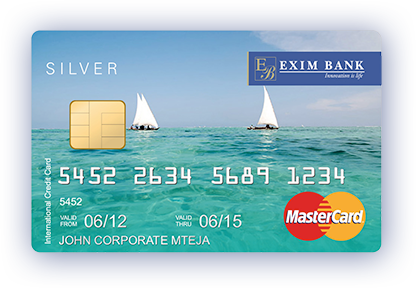 This is a unique card loaded with extra benefits to cater the needs of mid to high income earners. 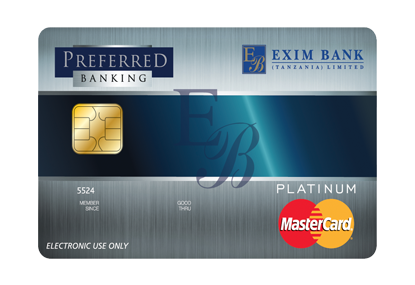 Preferred debit card is packed with features and benefits designed to add value to your life. 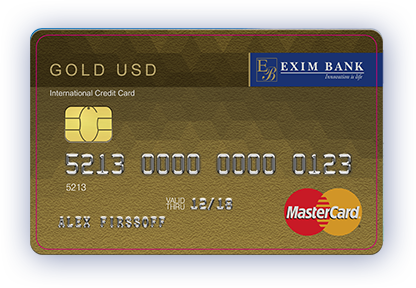 USD debit card is card denominated in US Dollars for customers having USD savings account. 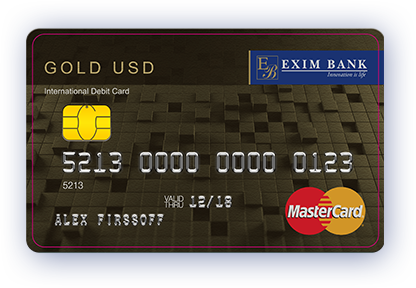 This is a unique card loaded with extra benefits to cater the needs of mid to high income earners. 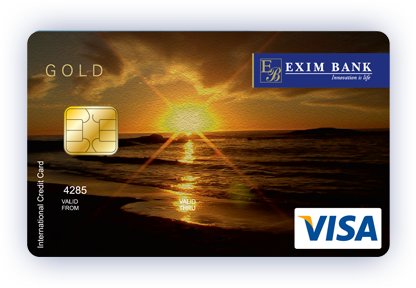 Preferred debit card is packed with features and benefits designed to add value to your life.